Cressex Day Nursery, High Wycombe for outstanding childcare. Fees are charged in accordance with our pricelist. You will be invoiced on the first working day of each month and we request payment on or before the 10th of the month. All invoices are sent by email to you unless you specifically request a paper copy. Cheques and direct bank transfers are accepted, as are Nursery Vouchers from all major suppliers and the Government Tax Free Childcare scheme. Employer sponsored arrangements and employer vouchers are also welcomed. Fees are annualised and issued monthly so that charges remain consistent and not dependant on the number of weeks in any particular month. For part time children who would normally attend on a Statutory Holiday, we offer an additional day in lieu. These extra days can be taken at any time in the year, subject to us having space on any particular day. No charges are made for days when the Nursery is closed. A 50% reduction of charges is made for holidays (capped at a total of 6 weeks per year and) notified at least 4 weeks in advance. We offer reduced rates to families with more than one child attending the Nursery. No other refunds or reductions are made. Fees are reviewed annually, in April. You can see our current pricelist just here. 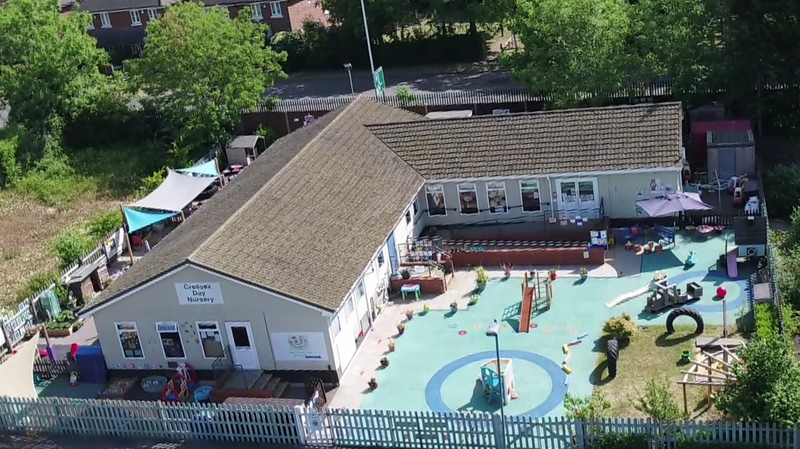 At the Cressex Day Nursery we enable parents to access the 15 hours of Free Entitlement for eligible two year olds and for all children from the term following their 3rd birthday. This is the “universal entitlement”, which we offer stretched over 51 weeks of the year instead of term time only. This allows 11.18 hours per week to be taken over a minimum of two half day sessions, subject to availability of places. We also provide 30 hours – “extended entitlement” again as a stretched offer over 51 weeks of the year (ie 22.35 hours per week) to all eligible working parents of three year old children over three full equal days. This offer is available for all children attending for three full days or more. The residual hours are chargeable at the normal hourly rate. There is an added charge for meals consumables and services taken during all funded time. Any extra days/sessions incur normal inclusive charges in line with our current pricelist. Working parents taking up the 30 hour offer typically save around £5000 off their annual childcare bill! First is a link to the Ofsted website, where you will see our two most recent inspection reports. You can also find out more about inspections. For all information about services for children in Buckinghamshire including childcare providers, children’s centres, schools, clubs and lessons you should visit the Bucks Family Information Service. You will also find our Local Offer there. For information concerning tax free childcare, and early years funding etc. the government provides a useful website. Finally for information about the Pupil Premium please visit this page on the Buckinghamshire County Council site.